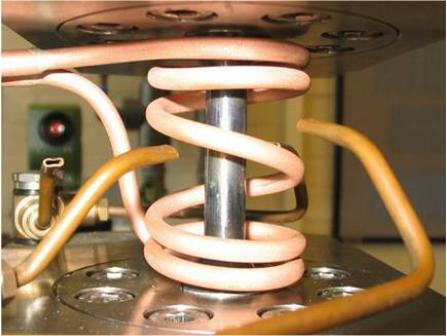 SMaRT primarily uses thermocouples for elevated temperature measurements. These are typically type N for temperatures up to 900°C and type R thermocouples up to 1400°C (as required by the relevant test standard). In addition, the use of non-contact measurement is possible using infra-red pyrometry. 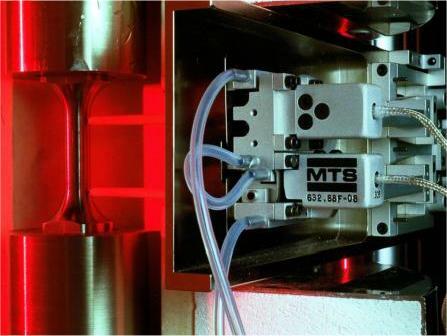 A variety of extensometry options are available at SMaRT for measurement of strain or displacement directly at the test piece. For room temperature measurements, there are clip-on extensometers ranging in gauge length from 12mm to 80mm. For measurement at elevated temperature SMaRT use side mounted strain gauged extensometers with ceramic arms. These have set gauge lengths of 12, 12.5 and 25mm depending on the model of device used. In addition, for creep and tensile testing, a drop leg extensometer system is used which can operate over a range of gauge lengths related to the specimen design. 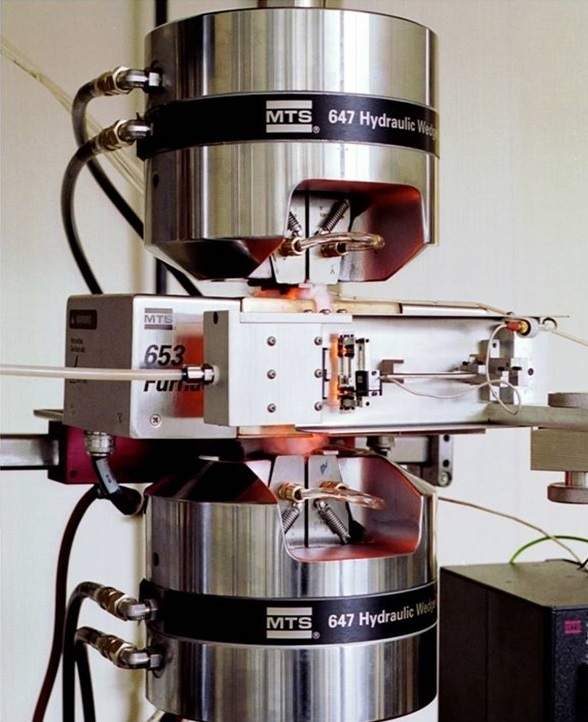 All test equipment used within the laboratory is routinely calibrated. This is usually by an ISO 17025 accredited supplier or where this is not possible by the original equipment manufacturer. SMaRT also undertakes calibration internally and is accredited to do so by UKAS where required.